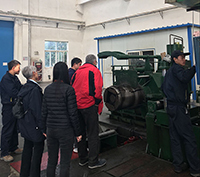 On November 9, German clients are cheerful to visit XAGY accompanied by the leader of sales department, and they highly praise Kovar alloy,Hiperco50, Permalloy and other products. 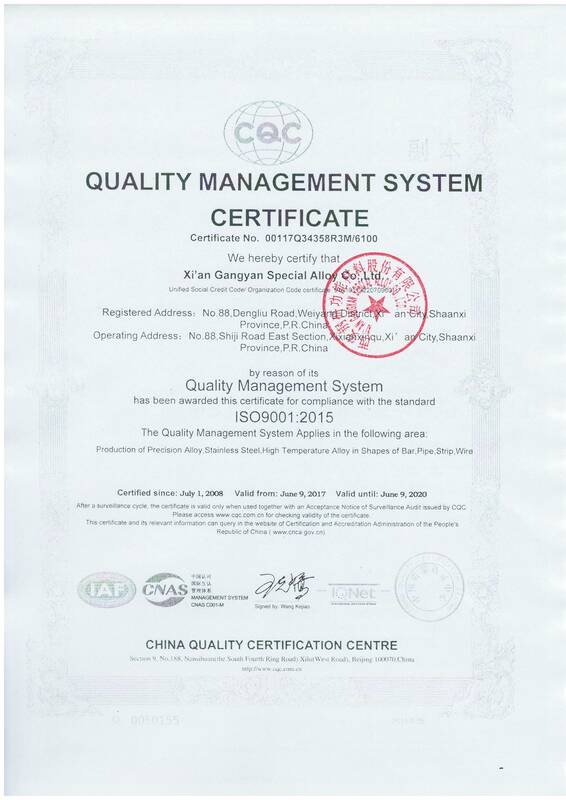 Our company related products and equipment are introduced by the international trade department staff as well as technical engineers.Our company's product quality and the certificates are highly acknowledged through the visit. 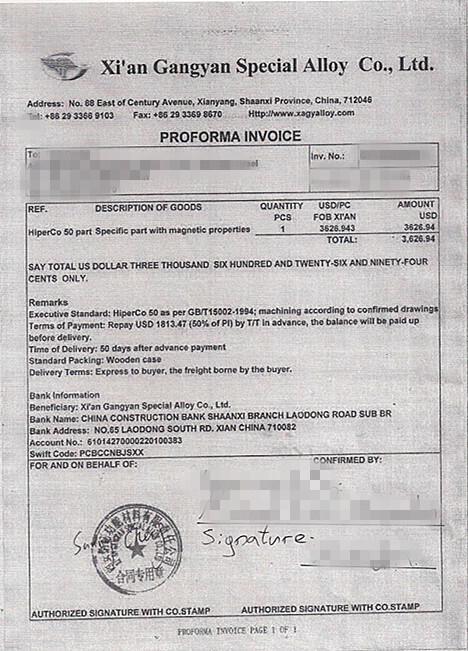 After the communication and negotiation, the customer express the strong intention of cooperation, looking forward to more communication with our company. 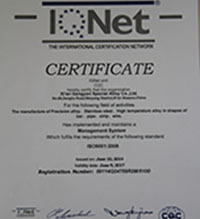 Owing to quality products that strictly conform to the national standard and standards of other countries like ASTM, XAGY was certified by the IQNET in June 2014 which is one of the world first-class certification agencies. Earlier this month,KYOCERA customers came to visit our company.Accompanied by the company leadership, they visited the steelmaking workshop, rolling, annealing workshop,and inspection department.After watching a series of advanced equipment,such as vacuum furnace,dilatometer,Magnetic detector,they highly praised Xi’ an Gangyan is a reliable cooperation partner. Xi'an ,China, JUL 8,2016 /GE / ---Is the world's largest diversified service company, from aircraft engines, power generation equipment ,medical equipment and the others ,That require different types of special alloys for their production needs. Xi’an GangYan Special Alloy Co,Ltd announces the availability of a large range of special alloys and special alloy products to meet the requirements of the global industries all across the world. Our factory alloy's products with high quality and custom compositions to meet the specific requirements of an industry.? In the morning of 8th ,the company's representative visited our factory, during the factory tour and 2hours meeting ,the final materials was settled in different industries. Hiperco50 ,Kovar ,invar , permalloy80,Inconel 600 ,Inconel718.and others. 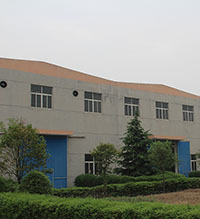 Our factory matches the international production standards, such as SGS, ISO, ASTM and others. 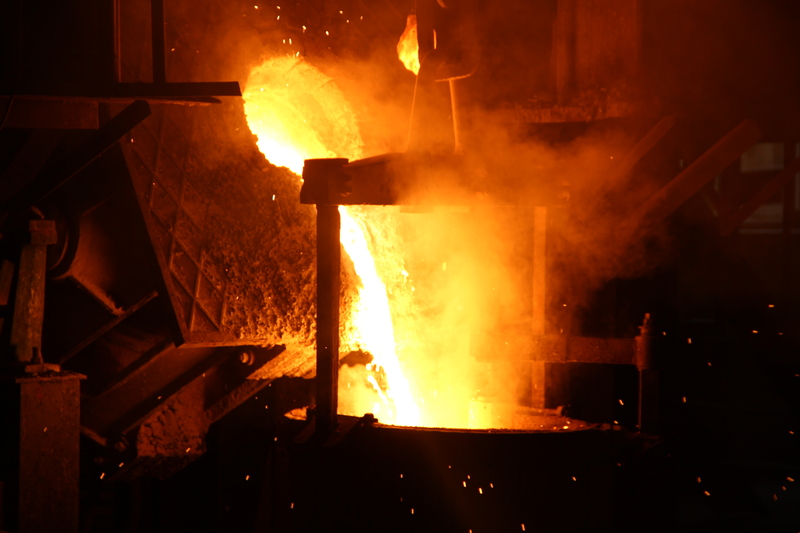 supplying alloy products according to the client requirements and the prevailing quality standards. We can supply products matching any specification and in any quantity throughout the year. our company aims at fuelling the growth of the industries around the world . In Mar. 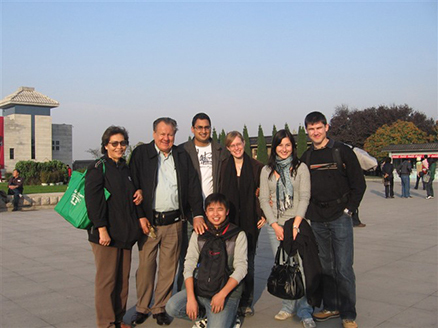 2015,the customer from Israel visited our factory , touring the workshop and facilities ,was very impressed with production lines, signed a long-term supply contracts with us.